The University of Agder and Kingston University have signed an inter-institutional agreement in the context of the Erasmus+ programme. It involves the universities co-operating for the exchange of students and/or staff. The agreement shall be effective for the period 2015- 20121 and means that 3 students from UiA can study one semester at Kingston each year. In return, UiA are hosting a one-week educational event for a group of students from Kingston. The first two exchange students (Even Fjellestad and Øyvind Frigstad Pedersen) from UiA are heading for Kingston 19th September 2015. 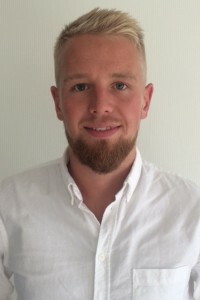 After finishing his bachelors degree in Marketing at Handelshøyskolen BI, he wanted a masters degree focusing on either innovation or management. This made a masters degree in Innovation and knowledge development, including a semester of exchange with courses in management, ideal. In addition to his studies, Even works with sales, play (and watch) soccer and socialises as much as he can. 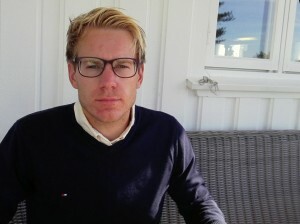 Has a Bachelor in economics from The University of Agder, Kristiansand. His personal interests and skills include sailing, where he is ranked nationally, and piano, which he studied for two years before the bachelor degree. Øyvind enjoys an active lifestyle with plenty of physical activity, including running, windsurfing, fishing and enjoying nature. Studying abroad for the first time. They are both looking forward to be the first exchange students, and grateful and exited for the opportunity to study abroad. Øyvind points out the advantage of different academic environment and perpective, while Even already has met some dificulties regarding housing. «I have spent dozens of hours searching the internet for apartments, calling property agents and sending e-mails, but no one wants to accommodate students for only three months. The only offer we have got is lodgings, which is a room at a resident landlord.» Øyvind shares his worries. They are able to choose between several courses at Kingston. 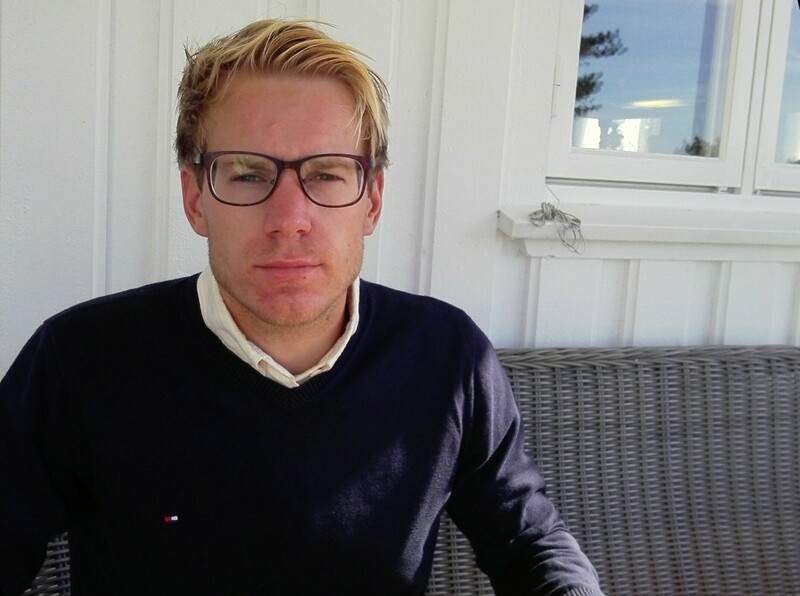 Both Øyvind and Even have chosen the course «Fundamentals of Business Management». In addition, Øyvind has also chosen «Entrepreneurship in an international context» and thinks the courses will provide him with an international perspective and different ways of looking at things he has already covered in his education. Even’s second course is «Project Management» because he wanted to add some general management knowledge into his degree, in addition to the more specific innovation and knowledge management components it already exists of. None of them are used to academic writing in English, and they both think that will be the biggest challenge during their stay at Kingston. Still, they focus on the benefits from this exchange. «I think studying and living in the UK will make me more be comfortable with both working and socialising in an international environment» – Even. We wish them both good luck in their studies and their search for a place to stay. Dette innlegget ble skrevet i Master/PhD, News, 2. september 2015 av erikaabyholm.